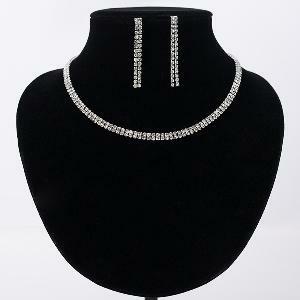 Prize: 1st Prize - Crystal Necklace Earring Set; 2nd Prize - Crystal Bracelet; 3rd Prize - Crystal Drop Earring . Statistics: This contest was opened by 31 and entered by 3 ContestChest.com members. 10% of those who opened the contest, entered it.